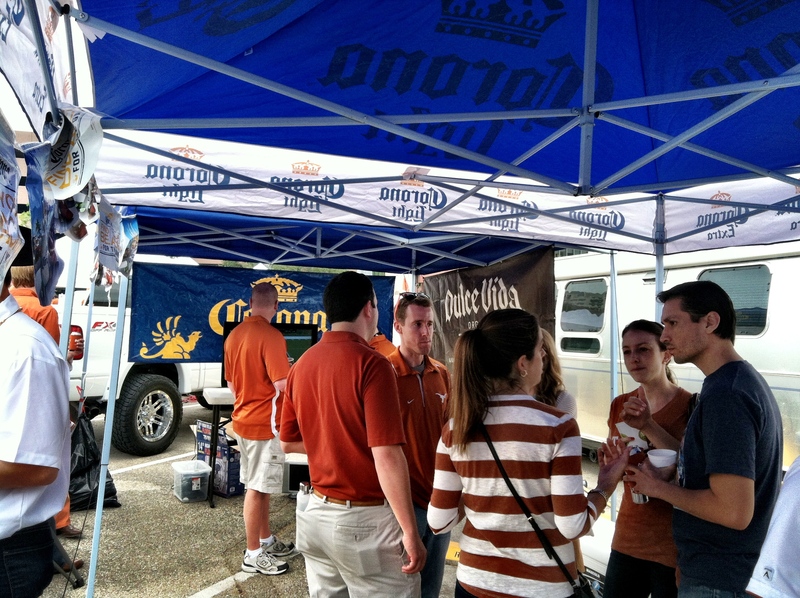 Longhorn Libation Nation: College Football Tailgating At Its Best! Believe it or not, we’re already mid-way through this year’s college football season. Many surprises. Many disappointments. Many games still left to be played. 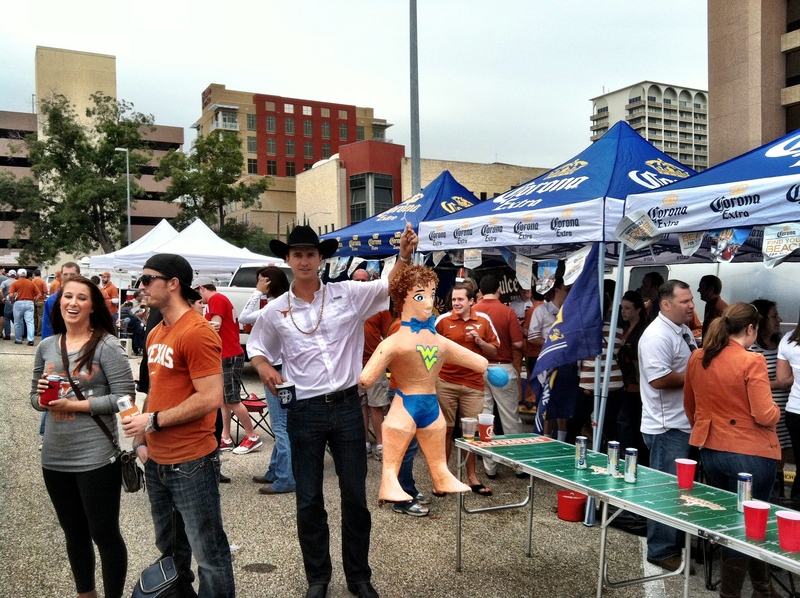 But, aside from the high and lows from the results each week, one cannot discount the epic amount of fun, mayhem, camaraderie and flat out hilarity that goes on while tailgating every Saturday on college campuses around the country. 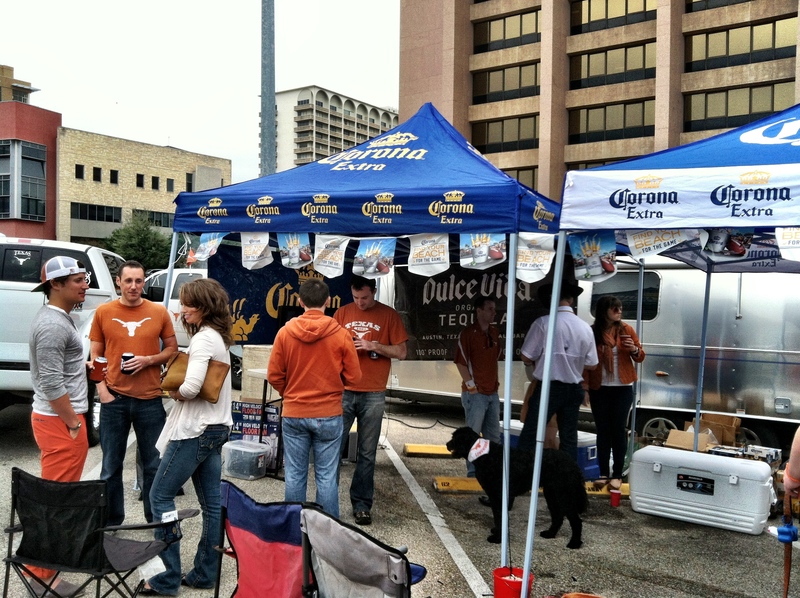 I’ll go ahead and throw it…we do a damn good job tailgating with the best of’em here at the University of Texas in Austin. 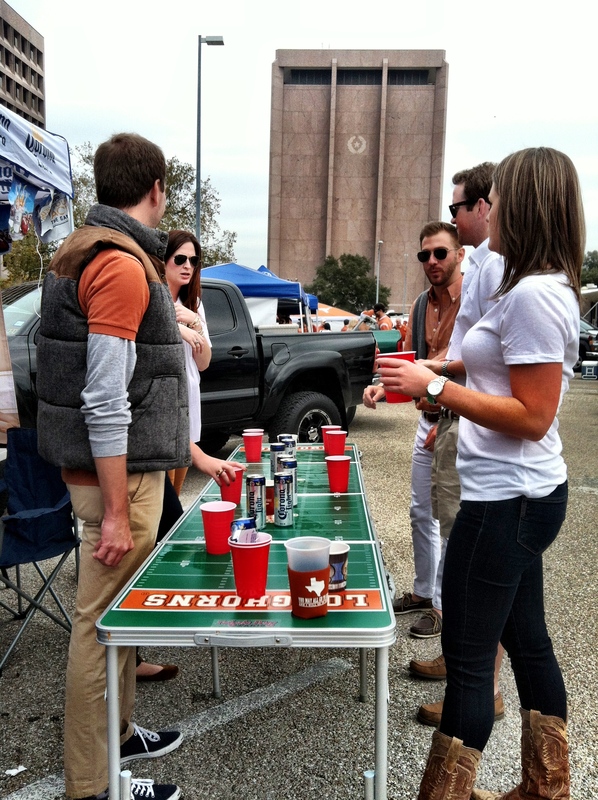 Week in and week out, you are sure to find Longhorn diehards in all their burnt orange best throwin’ down hours and hours before kickoff in parking lots, fields and any possible open space around campus to pop up tents, fire up the grills, unleash the coolers and crack a cold one or twelve. Friends. Families. Alumni. Fans from the opposing schools. College football addicts without affiliation. 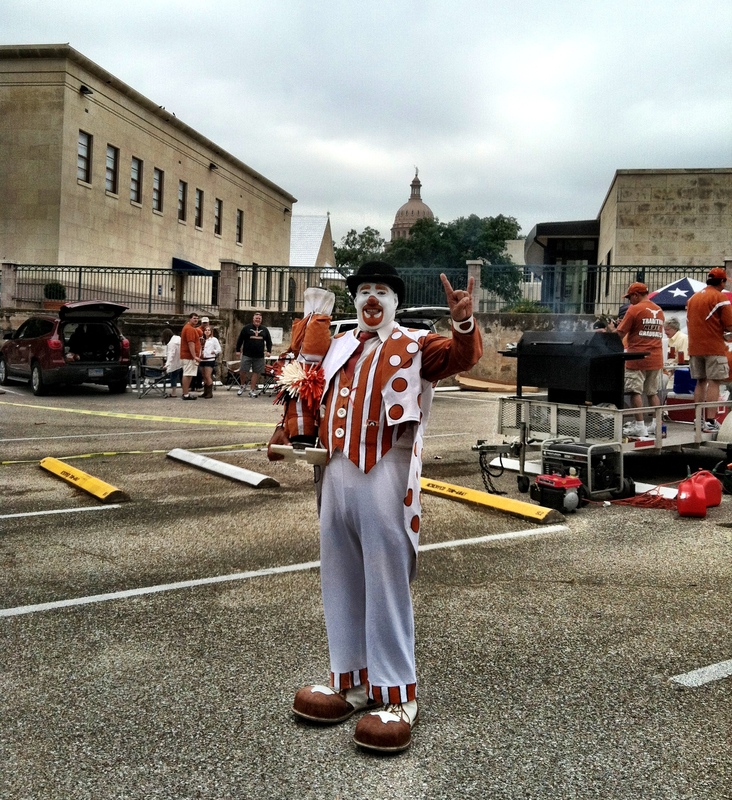 You’ll find’em all on any given Longhorn home game Saturday on the streets of downtown Austin and around the UT campus prepping for the awesomeness that is college football. 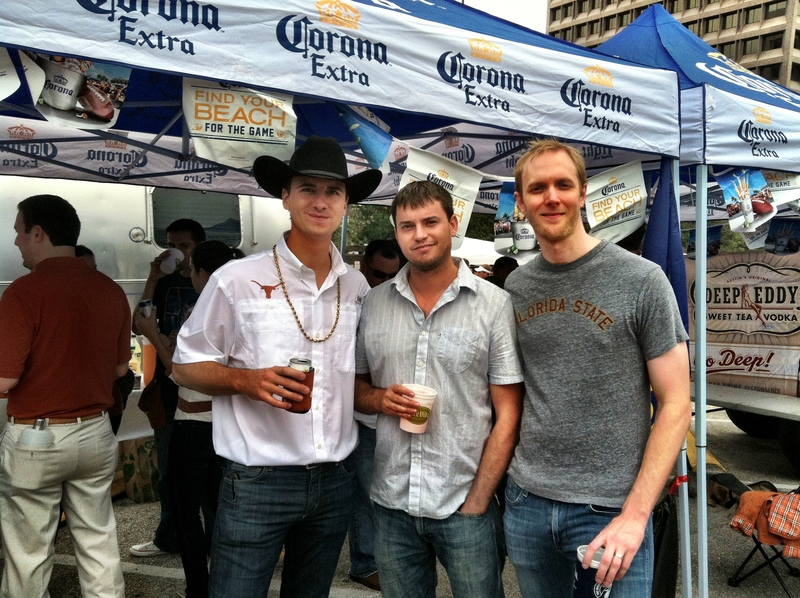 In the midst of it all, there’s no finer, rowdier, more hysterical pre-game posse than my own, the one and only Longhorn Libation Nation tailgate crew. 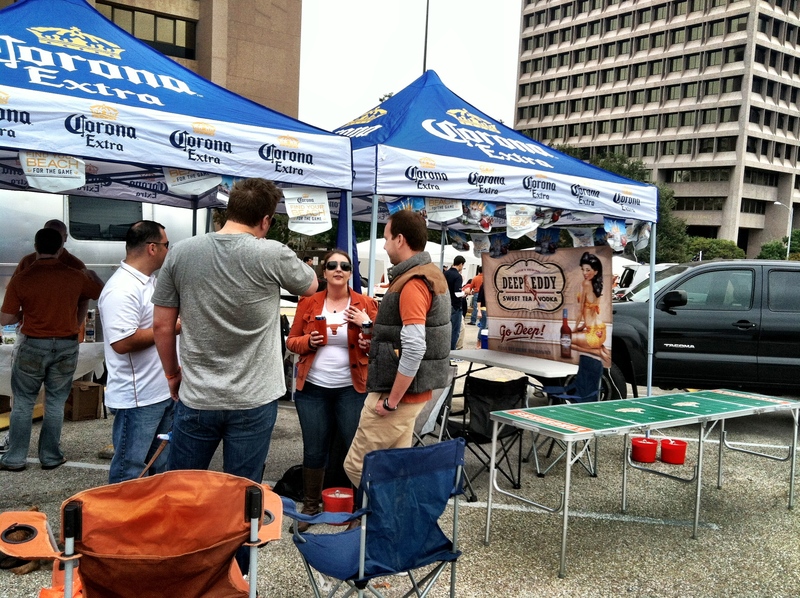 Located every Texas home game within our own “tract of greatness” in the parking lot at 17th Street and Congress, you’ll find a burnt orange frenzy of fun, laughter, food and gluttonous amounts of Corona Extra, Dulce Vida Organic Tequila and Deep Eddy Vodka, thanks to our tremendously supportive sponsors. 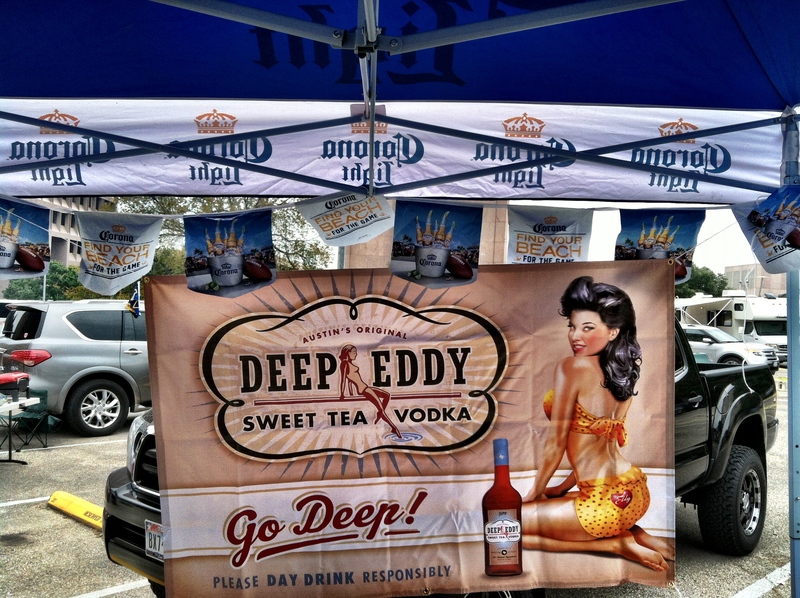 If you’ve yet to ever swing by and partake of the tailgating brilliance, you’ve got the perfect opportunity coming up this Saturday. Yep. Texas/Baylor. Saturday. October 20th. 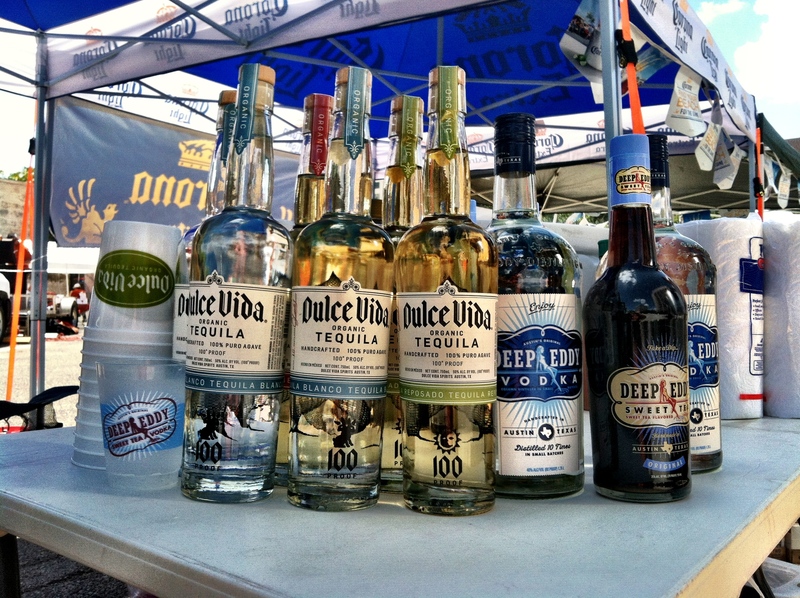 7pm kickoff, which naturally means we’ll be out in full force tailgating by mid-day, at the very latest. Come on down and prepare yourself for a clinic of collegiate pigskin partying that’s nothing shy of professional. We don’t mess around. 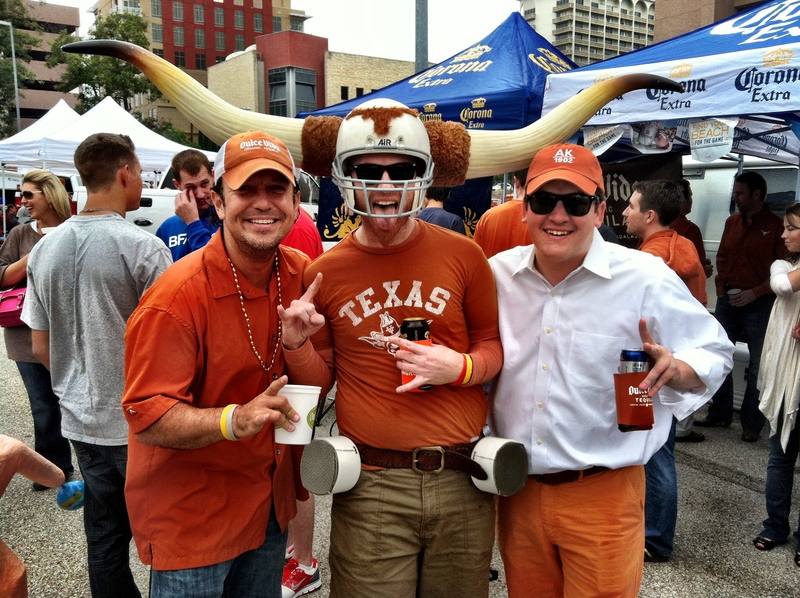 And, I would be remiss if I didn’t mention the creative genius of one of our own, Mr. Bryan Makin, and the infamous “Longhorn Helmet,” a site to be seen at every Longhorn Libation Nation tailgate. 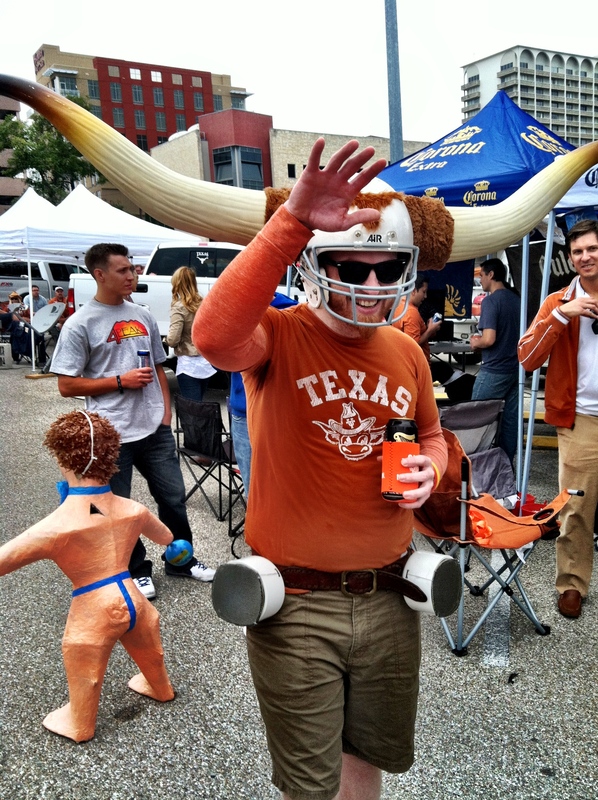 A crowd pleaser and celebrity in its own right as evidenced by the Longhorn Helmet’s own Facebook page: www.facebook.com/TheLonghornHelmet. Simply phenomenal. So, if I’ve drawn you’re curiosity and in case you’d like any evidence to prove our well-crafted tailgating abilities from games earlier this season, I’ll just go ahead and let the pictures do the talkin’. 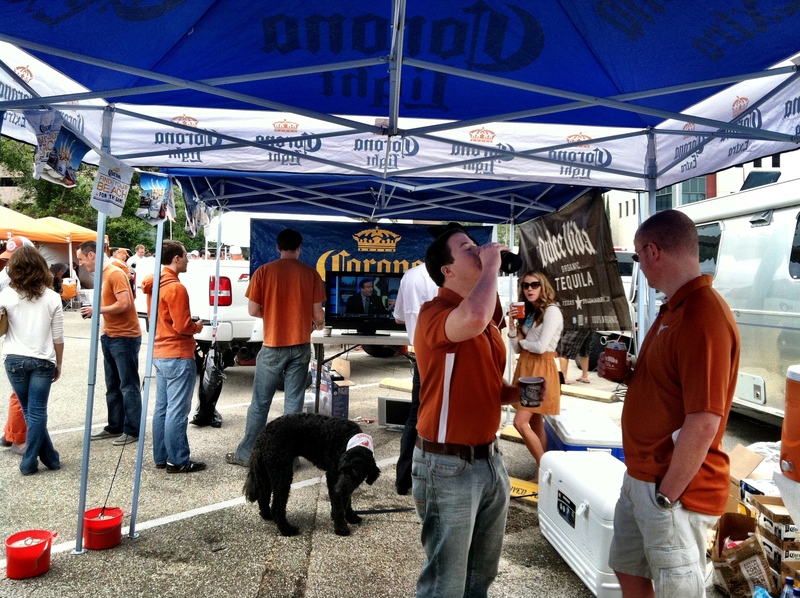 Hope to see you down at UT reveling with the best of us over the remaining home games this season. 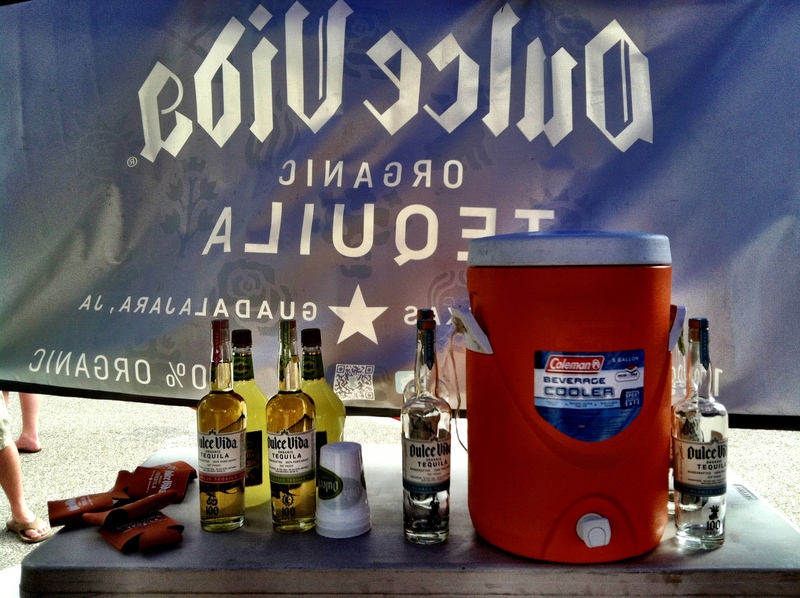 Give me a holler. 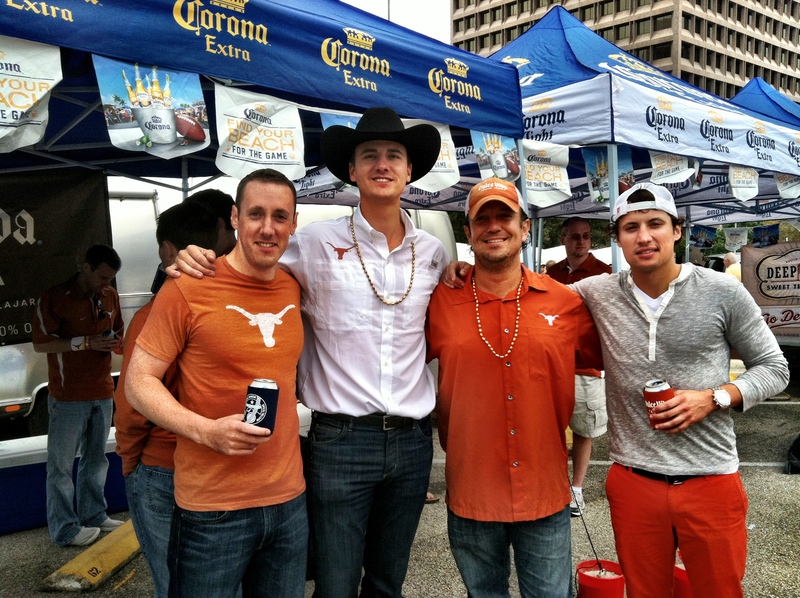 Cheers, y’all, and HOOK’EM HORNS!